Tree & Stump Removal, Tree Pruning, Cable and Bracing, Stump Grinding, Lot Clearing, Planting, Root Flare Excavation, Lightning Protection, Brush Removal, Consultation. 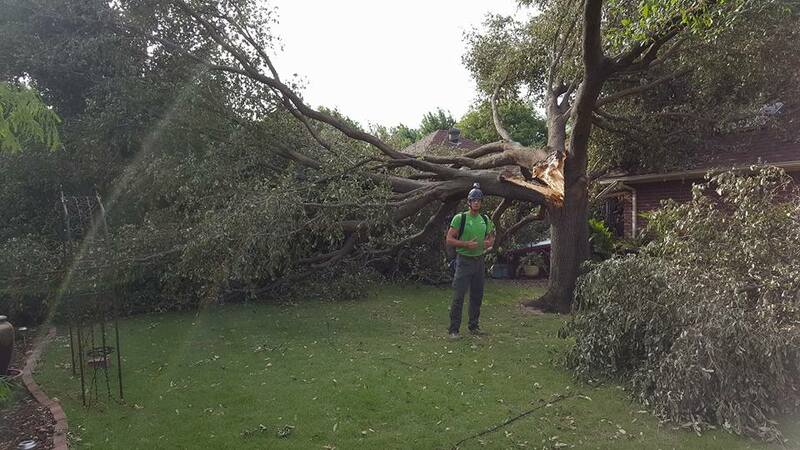 Timber Tree Service is here for all your residential needs from Trimming to Removals. We offer commercial service to any business needing our expertise. Timber! 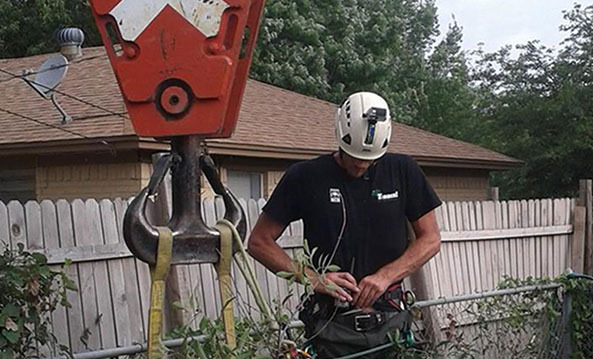 Tree Service brings over 15 years' experience in the tree service industry. We service from Fort Worth to Southlake and surrounding areas. Timber Tree Service has ISA Members and ISA Certified Tree Workers on Staff!. and Certified Tree Workers on Staff.